Experience the islands of Lewis and Harris from a central location at affordable prices. Stay with us at "Fairhaven", a recently re-furbished rambling town house with lots of facilities. Chill out in a friendly and informal ambience. Enjoy the remote reaches of these beautiful islands or simply relax and take pleasure from a carefree and memorable environment. 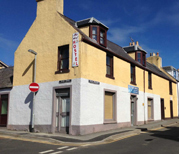 26 Francis Street, Stornoway, Isle of lewis, Western Isles, Scotland HS1 2ND. 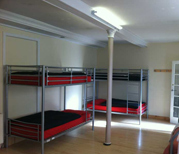 Facilities - Family, double, twin and single rooms available. 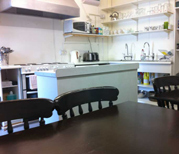 Self catering, TV/Video/Hi-Fi in lounge, showers, laundry,etc. 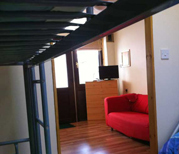 From £30 per person per night for single room. 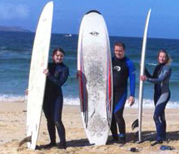 £20 per person, twin or family.